Bicycles streamed through the streets Friday as people observed National Bike to Work Day. It's something St. Louis bicycle advocacy groups would like people to do more than just once a year. So, they are working to make the local bike commutes safer and easier. The St. Louis region has made progress on easing the way for people on two wheels over the years. 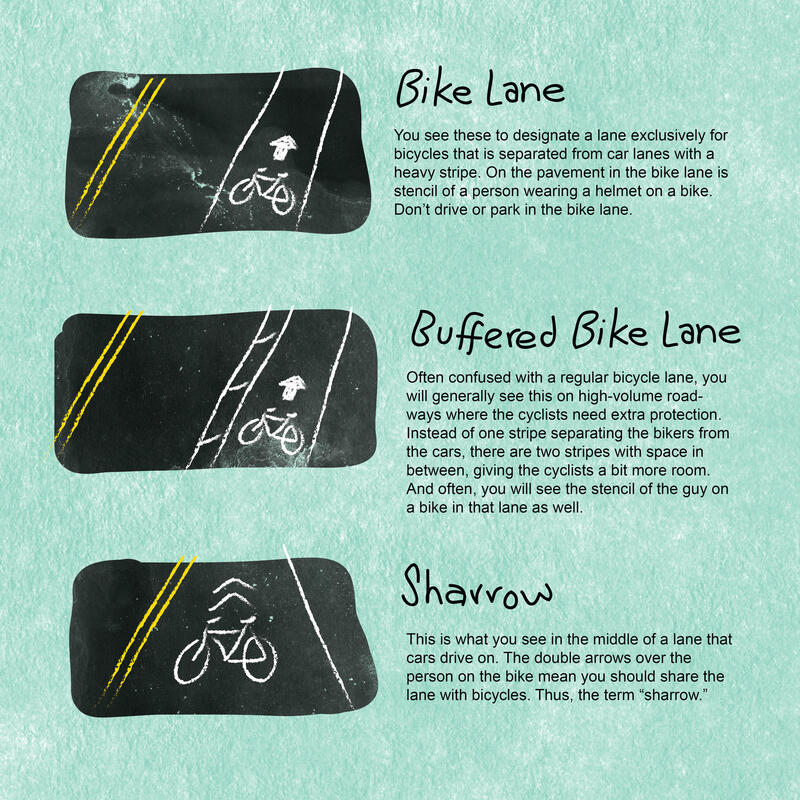 Most recently, the city finished putting more than 100 miles of bike lanes on its streets. Other plans to improve mobility are going forward. Trailnet is a local organization that works to make biking and walking safer. Jennifer Allen, its director of strategic operations, said that improving infrastructure is a priority. That means making sure the streets are smoothly paved and lined; that there are paths designated for cyclists; and that everything is visibly marked and well maintained. Allen said that Trailnet believes in "connecting our neighborhoods, our districts, our destinations with really, really high-quality infrastructure. That makes it really easy for people that might be visiting St. Louis, who might have their whole family with them on bike." Another reason infrastructure is important: safety. In Missouri, more than 2,000 bicyclists were injured or killed in traffic accidents in the last four years. For pedestrians, the number is more than twice that. A spokesperson for the Missouri Department of Transportation said bicyclists and pedestrians made up 8 percent of road-related deaths in the past few years. Allen said in addition to improving infrastructure for safe riding and walking, other Trailnet goals include broadening the types of access cyclists have on the road because everyone likes to travel differently. Take Cathy Keane, for example. On her commute, the Washington University professor said she prefers shared lanes to designated bicycle lanes. She said she's seen the additional bike lanes around the city and thinks the city could use more. Still, to her, educating bikers makes more sense than some of the new changes. Keane said she also finds that the new bike lanes on Tower Grove Avenue aren't well-enough maintained for her to use. Right now, her commute from the Shaw neighborhood to Washington University isn't bad. She often rides on quieter residential side streets. But she said she's worried about how those roads — which are normally calm — might be affected by Kingshighway Boulevard's upcoming closure. Maggie Crane, director of communication for Mayor Francis Slay, said the city also has economic reasons for pursuing these changes to city streets and sidewalks. "If people have easy access to a location, they're more likely to come," Crane said. "And they're more likely to spend their money." The city has budgeted to create a job for a Bike Pedestrian Coordinator. Crane said she thinks that the position, if approved by the Board of Aldermen, could be important to improving safety for people using many methods of transportation. Future work includes making highways more accessible, resurfacing city streets and adding bike lanes. Given that the St. Louis area has the highest number of bicycle-related accidents in Missouri and that St. Charles County is considering banning bicycles on certain highways, how can St. Louis be touted as a great destination for cyclists? "Cyclists from other cities come here and can't believe how much nicer motorists are than those in other cities," said Patty Vinyard, executive director of the St. Louis Regional Bicycle Federation . Local residents still have a chance to weigh in on a possible bike share plan for St. Louis. Great Rivers Greenway District has been working with the City of St. Louis, St. Louis County, Metro Transit and other groups since last spring to study the feasibility of such a cycle sharing system here. 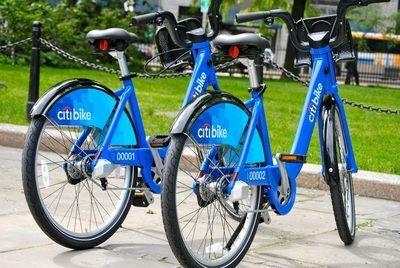 New recommendations from the St. Louis Bike Share Feasibility Study are calling for an initial phase involving 540 bicycles at an initial cost of up to $3.3 million.